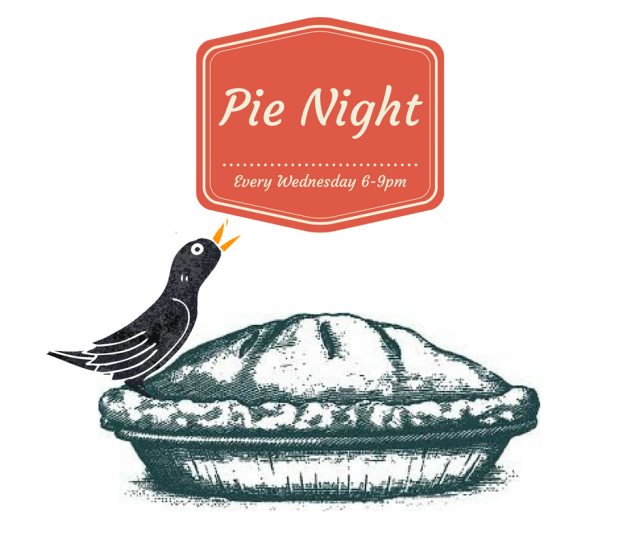 The St James Tavern - Pie and Pint Night! We love English Pub Grub and what screams of English pub food more than a Pie. 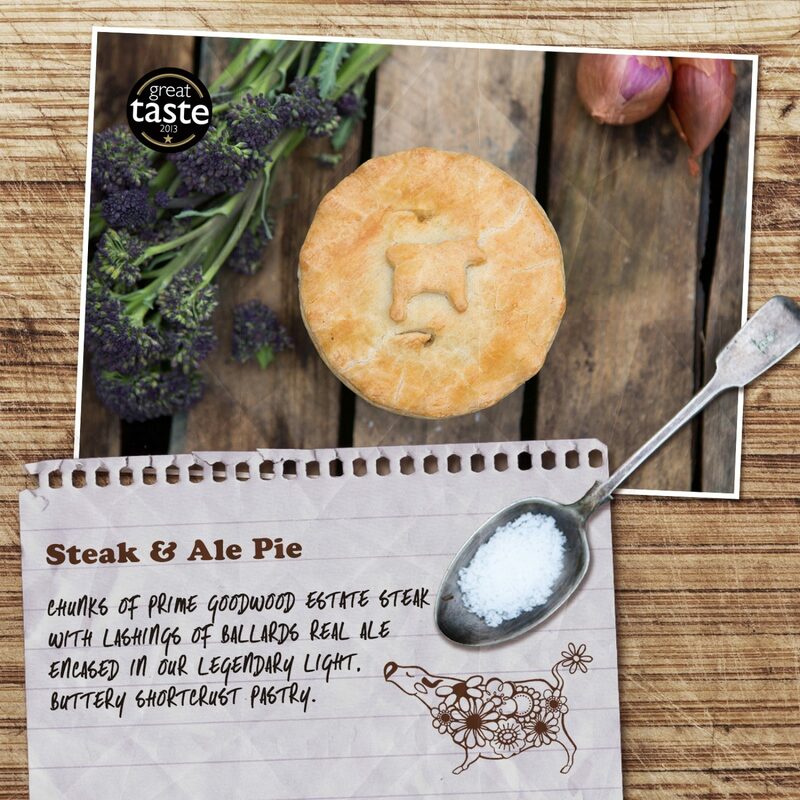 For only £12 you can enjoy a beautiful home-made pie served with mash and seasonal vegetables and either a pint of Foster's, a pint of any of our Real Ales, a small glass of house Wine or a Soft Drink. Served 6pm- 9pm, every Wednesday.